Nowadays mobile phone are not just meant for calling and messaging. However, they have got more than, what they were made for. Day by day mobile technology is expanding its functional area. We never imagined of having remote control, barometer, temperature sensor and bunch of other useful applications in our hand-held device. 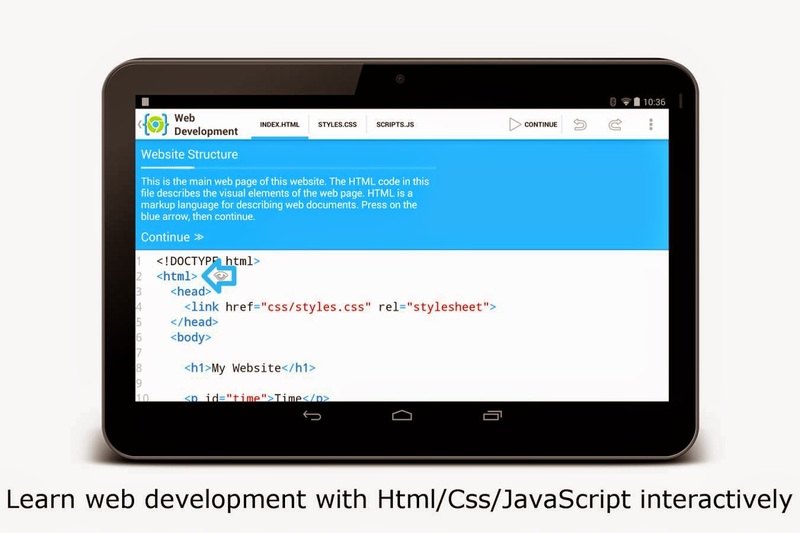 Now you can easily develop apps for your mobile or tablet using DroidScript. 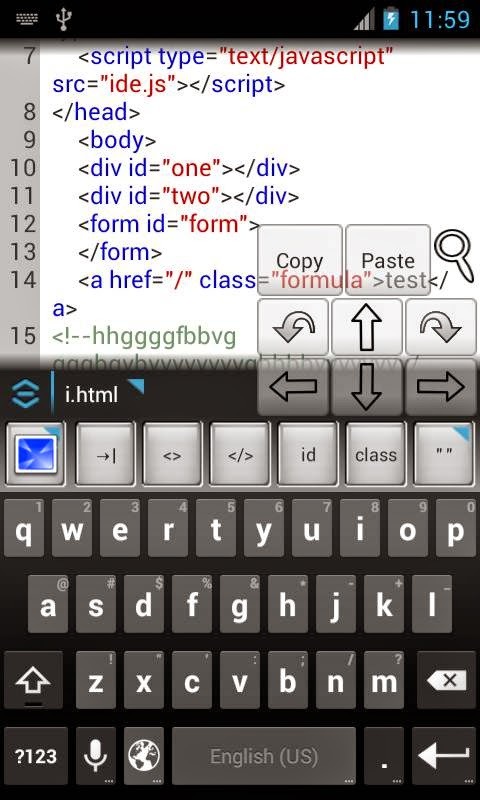 Edit your codes using DroidScript’s WiFi editor, or just edit directly on your device and code your apps anywhere! It is full of tutorials and documentation. Or you can get help from DroidScript community. 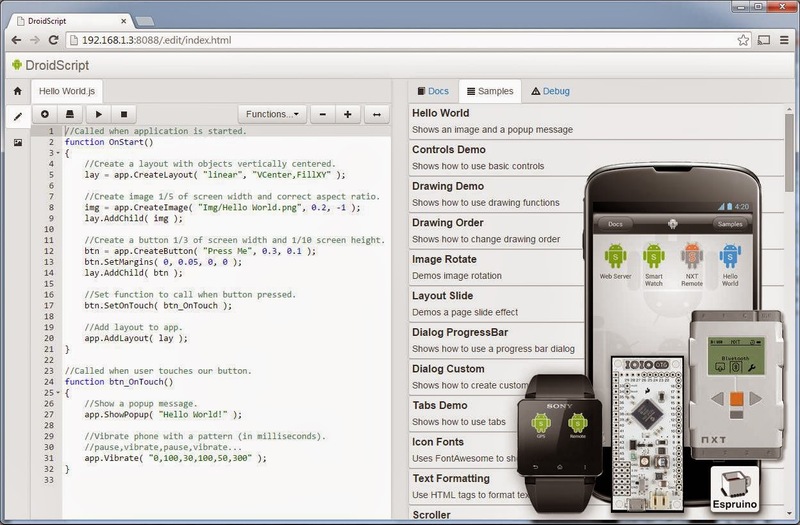 Android Integrated Development Environment (AIDE) for developing real Android apps directly on your Android device. 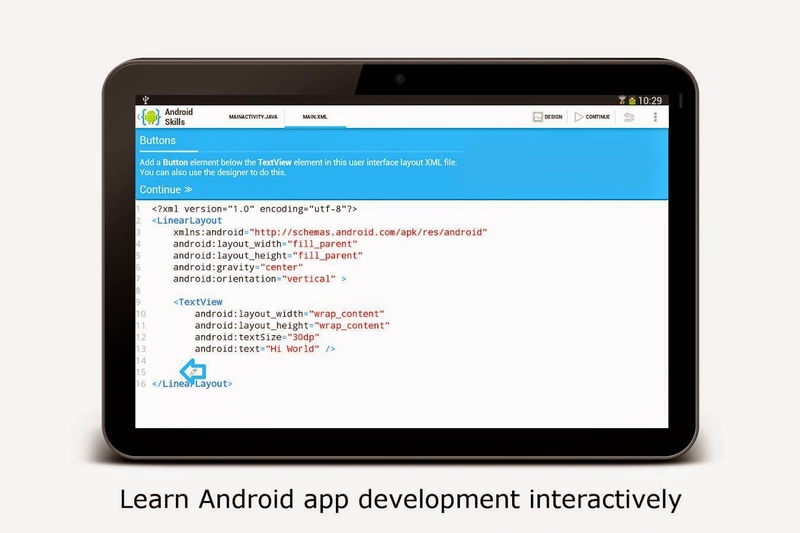 Follow interactive coding lessons and step-by-step become an expert app developer. Visually design apps, write code with the feature rich editor with code completion, real-time error checking, refactoring and smart code navigation, run your app with a single click and use the Java debugger to find bugs. AIDE supports building apps with Java/XML and the Android SDK, apps with C/C++ and the Android NDK as well as pure Java console applications. AIDE is fully compatible with Eclipse projects. one touch launchable PHP development package for Android devices for web development. 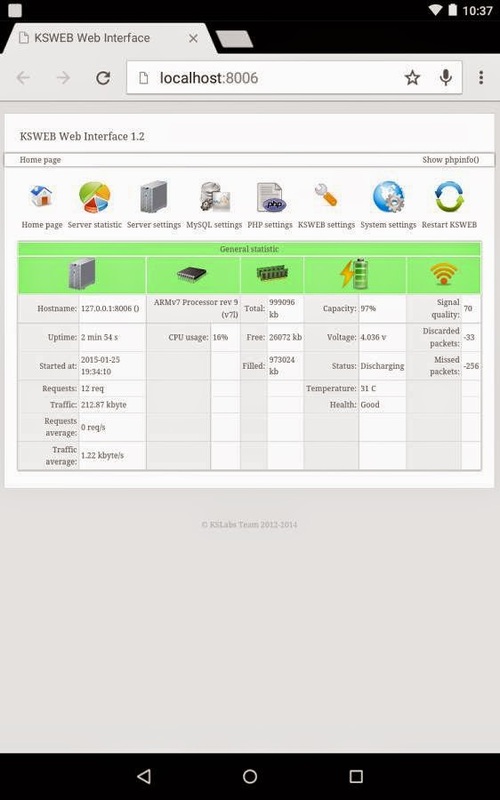 It consists Lighted web server, PHP, MySQL, and MSMTP. 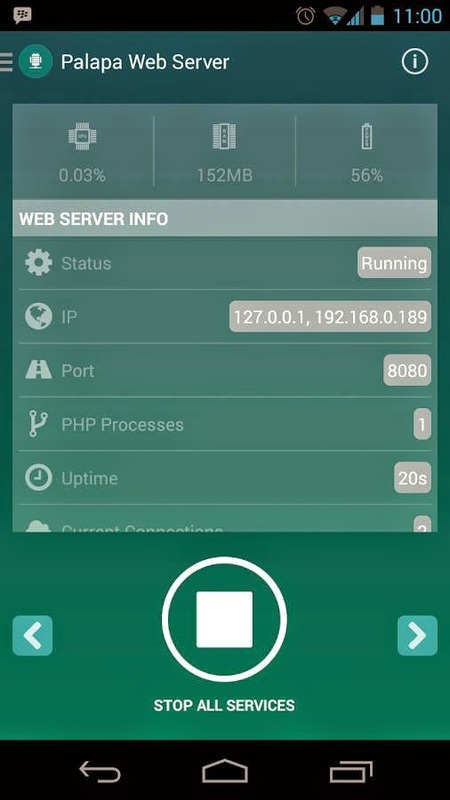 Palapa makes your Android mobile devices into web and database server to develop dynamic websites. It is easy to install, consumes low memory, capable of serving simultaneous request, preconfigured, no root access needed and it is totally free. It supports features like Form Building, an auto generated CSS styler, smart suggestions and more this app makes it easy to create websites without extra typing. 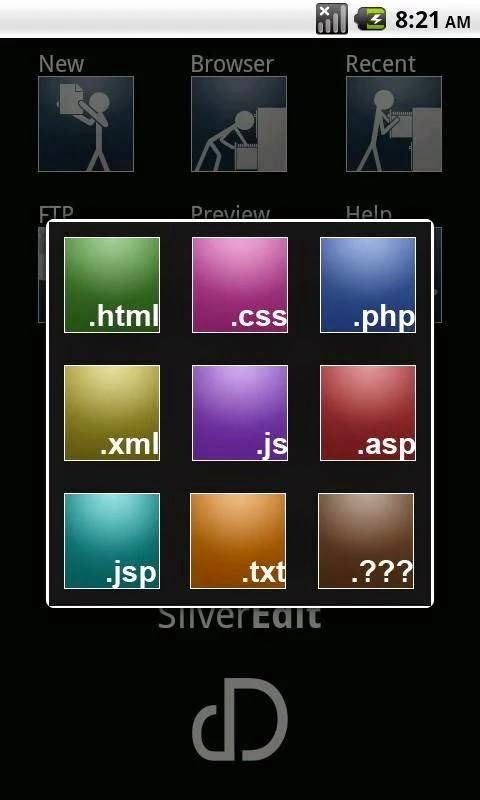 It is a web developer suite. It consists of a web server, a PHP programming language, a database MySQL and msmtp for sendmail support. This suite allows you to organize a platform for running and debugging Web applications (sites) in your Android device and You don't need root access to run KSWEB. 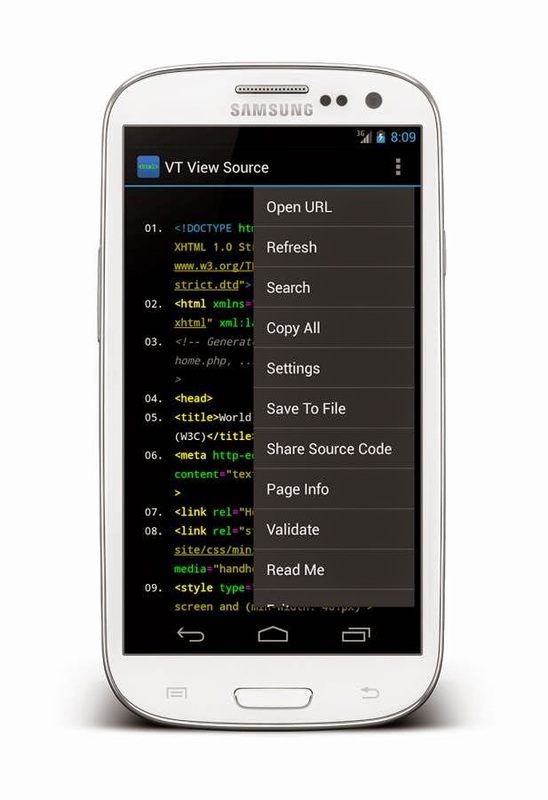 VT View Source supports different syntax highlighting themes, adjustable colors, line numbers, text wrapping, in-source active links, mobile and desktop browser modes and other features. 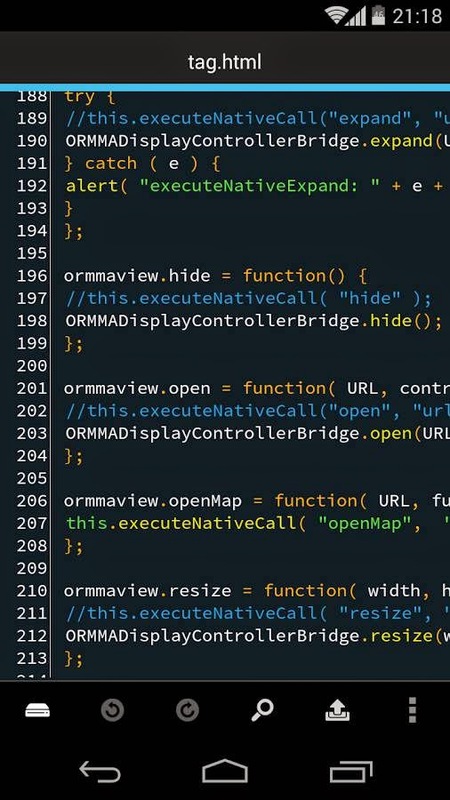 The source code can be opened by typing the URL address or using “Share page” functionality of device browser (native Android browser, Opera Mobile, Dolphin, Chrome, Firefox, etc.). SilverEdit supports most known web type documents and the ability to save your documents as whatever file type you'd like. You can also customize the editor to suite you. Web2App is an app that convert to application from existing mobile website or normal website (apk install file). 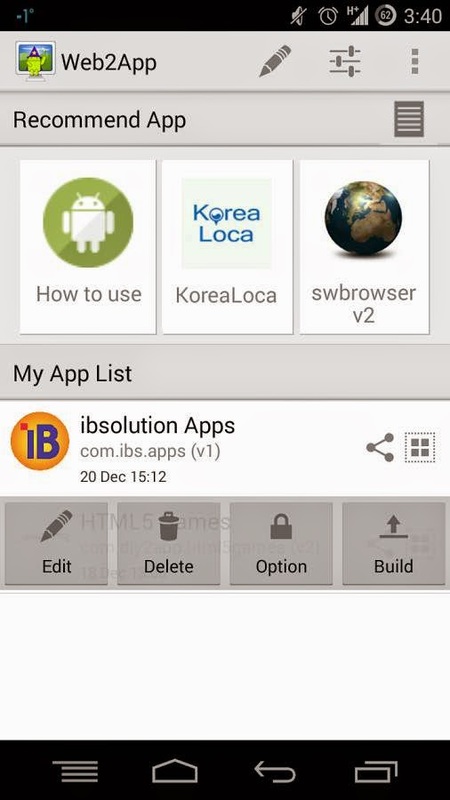 If you use Web2App, you can create android application in a minute without source coding and distribute your new app (apk file) by dropbox or kakao talk etc. Also, we will provide ‘Push notification function’ for free which can send notification message. 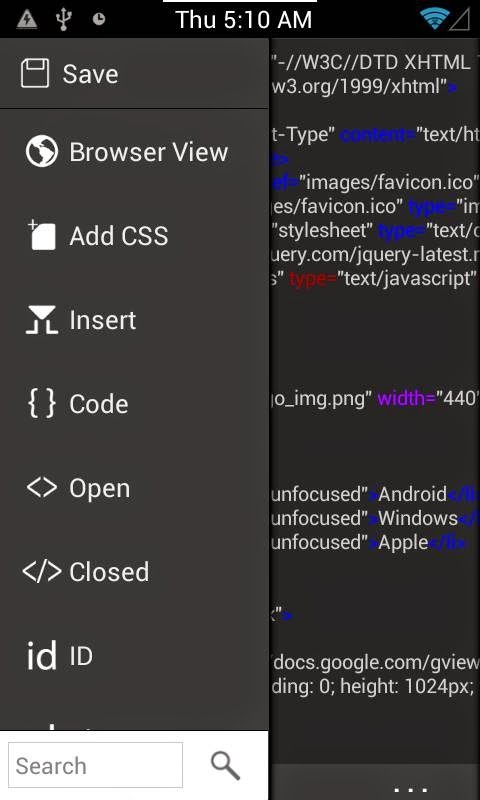 This application includes the function that go to the chosen website from defined menu operation button and this also can be used on smart phone and tablet. Explore more such apps here . If you have any amazing idea that can be converted into app for any platform then contact us without hesitation request free quote here. DroidEdit is simply awesome as I have used it myself at http://webxity.com for a client's project and have hands-on experience. I have read your whole article & you have mentioned some Android Apps for Web and Mobile App Developers. I guess it's a good guide for the developers. Nice post. You shared very useful information. I really need it. Thanks for sharing. Keep it up. NIce job!! you mention all the useful apps for developers and coders. Thank you for sharing; it’s nice and helpful information. Smartphone Application Development Company in Florida - SP Web Solution offer iPhone and android application development, professional web services Florida. 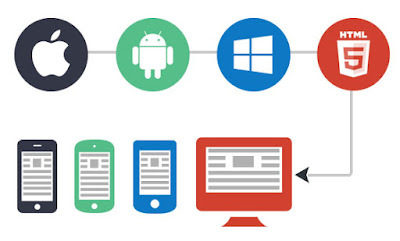 Nice post.Nice collection ofweb and mobile app development for developers.